more are down the drain. They Want to run FREE. Most of this is done. ... of the Cabinets. Doing all the Not Regulating they can. “The tentacles of this go from here to New York to China, in Florida from here to Orange County .. this is the tip of the iceberg." 👋🏼BYE, @realDonaldTrump, Kush, Broidy, Prince + many others. 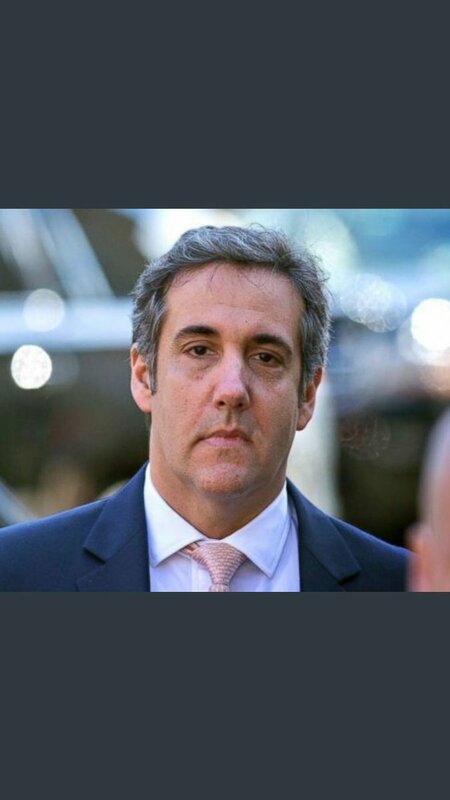 #MichaelCohen has pleaded guilty to campaign finance violations: hush money payments to #KarenMcDougal and #StormyDaniels. This is terrible news for Trump. 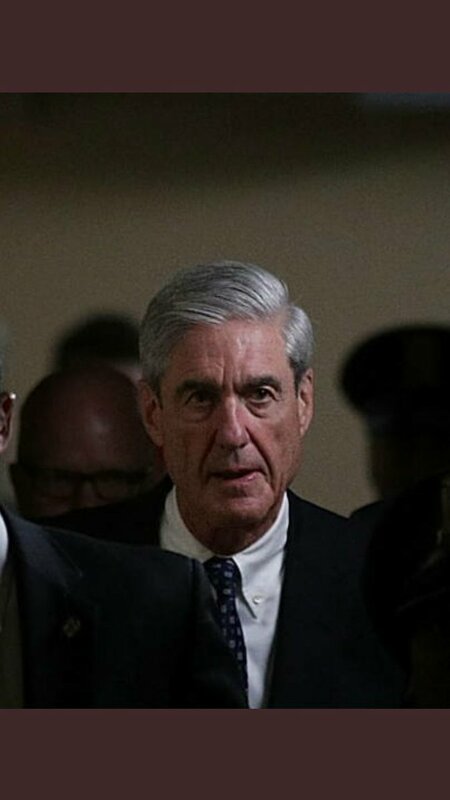 The allocution will be handed over to Congress and the #MuellerInvestigation. To be very clear, #MichaelCohen is now an admitted felon and cited Trump as his co-conspirator. This could be turned over to Congress as a high crime and misdemeanor. 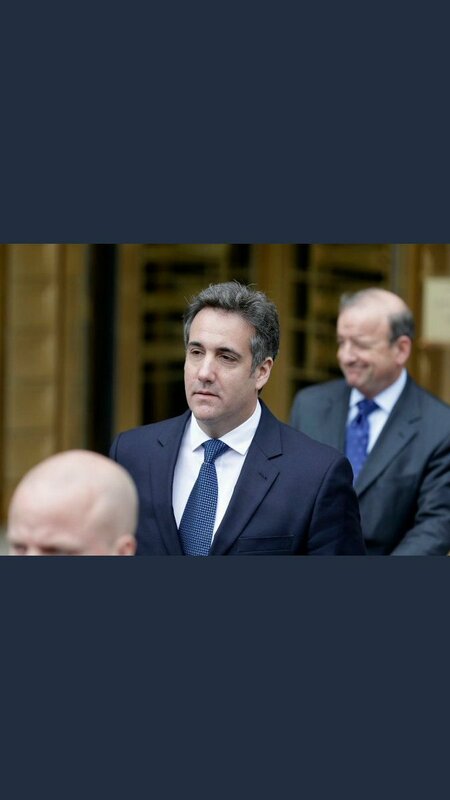 And what cannot be ignored is that #MichaelCohen served as Deputy Finance Chairman for the #RNC. 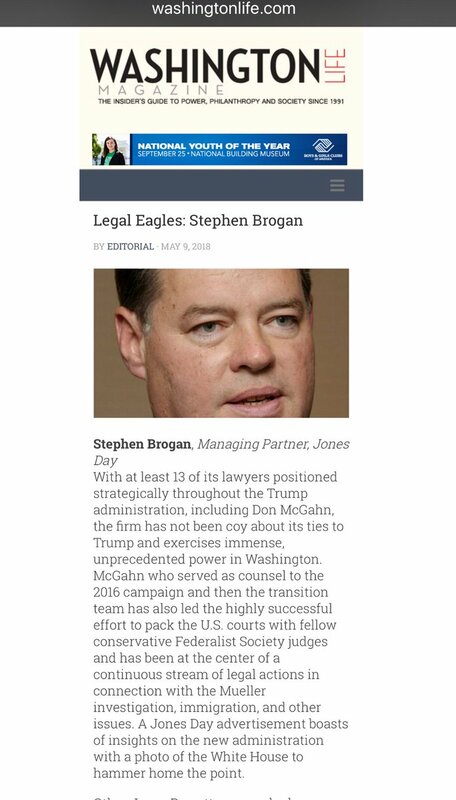 And Cohen just pleaded guilty to campaign finance crimes. This implicates the party. This is no longer just about #MichaelCohen--it's about the #GOP. 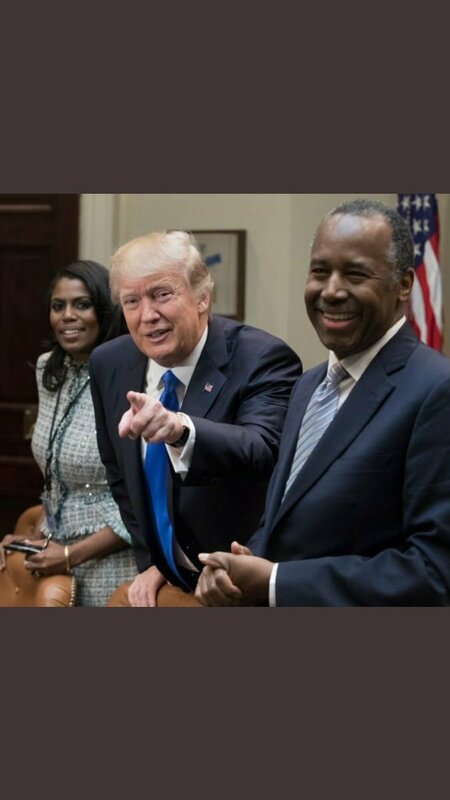 The @OMAROSA story today has several important facets, none of them risible. This is a woman who was in Trump's inner circle and who had his ear. Prior to him calling her a "low life" on Saturday, Trump lauded her and her work in various tweets and interview comments. 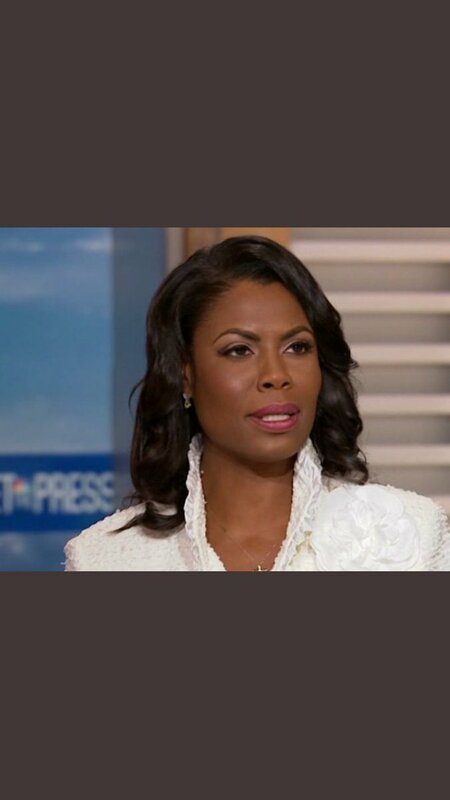 Trump wants you to believe #Omarosa is a liar, but then there is the tape she played on @MeetThePress. The #GOP and #RNC are concerned---they started an #OmarosaUnhinged hashtag and are busy tweeting about her, as are Trump's surrogates. 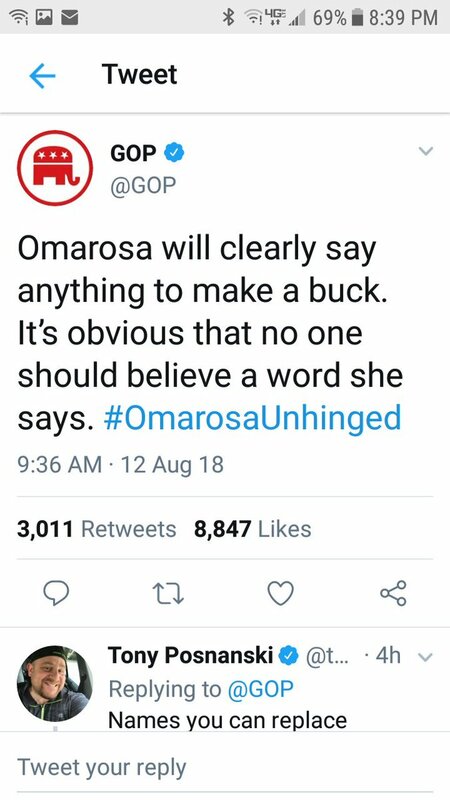 #Omarosa isn't "unhinged." She's vengeful. Is she a liar? About some things, verifiably. About others, verifiably truthful. That she was able to go all over Trump's White House recording people is a cause for grave concern. 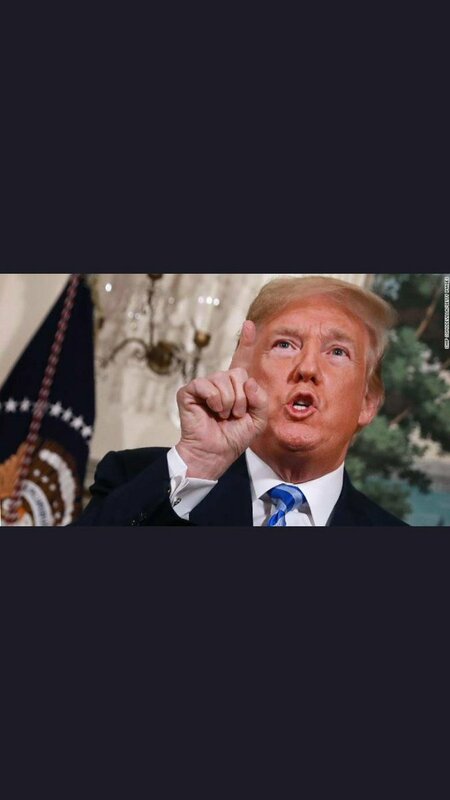 It speaks to Trump's incompetence as a leader. THREAD: @realDonaldTrump now *admits* that Don Jr sought Clinton dirt at his meeting w/the #Russian🇷🇺”lawyer”/spy & a “former” GRU military intel officer. We also knew last year that Team🇷🇺Trump tried *desperately* to cover up the meeting. Paul is Chairman of the Board at Western Refining (Oil, that is; Black Gold) and has donated at least a million dollars to Freedom Partners Action Fund, a Koch Bros Super PAC.